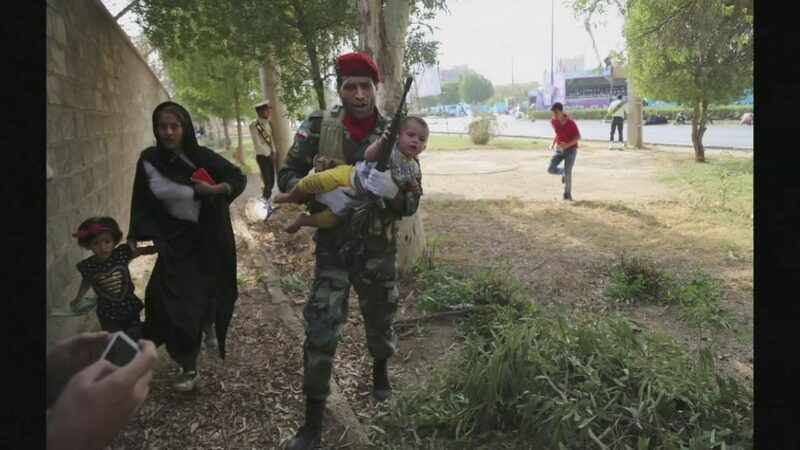 Gunmen have killed at least 25 people and injured more than 50 others during a military parade in the Iranian city of Ahvaz. Twelve members of the country’s elite Revolutionary Guard are thought to be among the dead. It’s believed the attackers, disguised as soldiers, targeted an area where the military and police commanders were sitting. Jane Dodge reports.